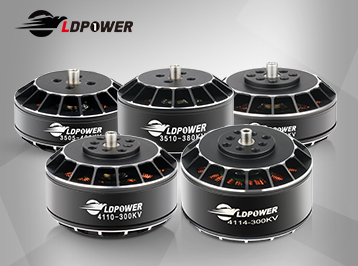 12years experience OEM brushless motors for top brand of RC model , which casted LD-POWER professional quality . 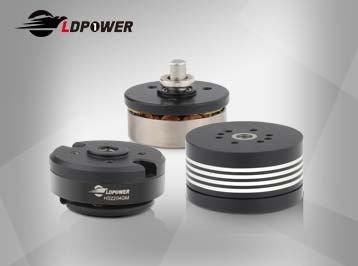 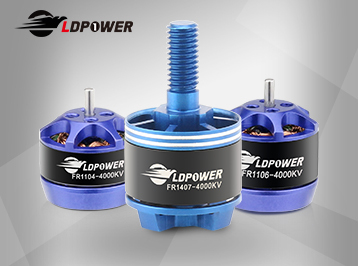 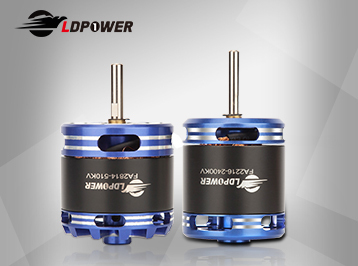 LD-POWER motor reply on it's high quality, smooth flight, long life features won a high reputation in RC-model area. 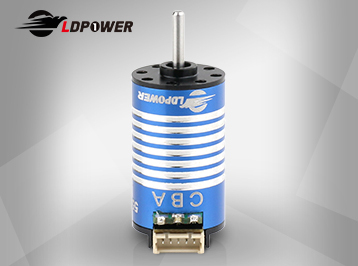 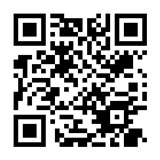 All motors use NMB bearing, 0.2 iron laminations, 42 precision process.